In the year 2005, the government has regulated a new law that allows all citizens to access their free credit report and score which are Equifax, Experian, and Trans Union, at least once every 12 months. After this new law was regulated, the inquiry for credit reports has tremendously increased in number with all kinds of companies coming out in the market in an effort to gratify such demand. However, the problem with these companies is that they require you to sign up from one of their products first before you can get a copy of your credit report. This has developed turmoil to consumers who have heard of the new regulation regarding credit reports and consequently searched for a place to get a copy of their credit reports for free. Fortunately, there is another website where you can access your credit reports for free without signing up for a free trial and without submitting your credit card information. 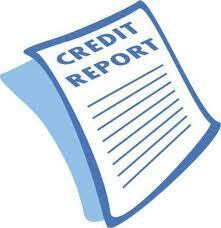 The website’s name is annualcreditreport.com. This is the only website that the government has endorsed to grant people a free access to their credit reports each year. 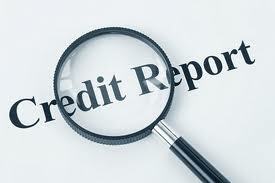 Annualcreditreport.com will not require you to provide your credit card information and you also don’t need to sign up for a free trial in order to access your credit reports, and if you haven’t used your once a year privilege then you don’t have to worry of getting into trouble visiting the website for a free access of your credit reports. Don’t be fooled by one of those credit report companies requiring you to sign up for something or to buy products from them just to gain access to your credit reports as these kinds of companies are just taking advantage of your weakness and lack of understanding of the new regulated law of the government regarding gaining free access to credit reports.